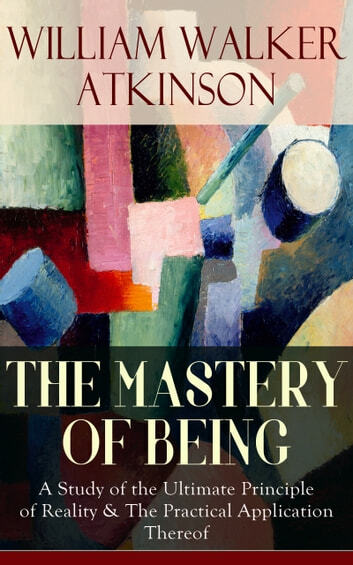 This carefully crafted ebook: “THE MASTERY OF BEING - A Study of the Ultimate Principle of Reality & The Practical Application Thereof” is formatted for your eReader with a functional and detailed table of contents. “The conscious recognition of Identity with Spirit, by the intellect, constitutes the Perception of Truth; its conscious realization by the intuition, constitutes Illumination; its conscious manifestation and demonstration by volition and ideation, constitute the Mastery of Being.” - William Walker Atkinson William Walker Atkinson (1862-1932) was a prolific writer. His works treat themes related to the mental world, occultism, divination, psychic reality, and mankind's nature. They constitute a basis for what Atkinson called "New Psychology" or "New Thought".